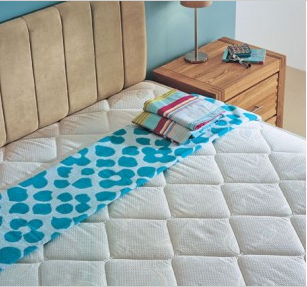 Respa Pocket 1200 is a purotex mattress featuring a new Sleepfresh Technology and is allergy friendly for a peaceful, healthy nights sleep. The Purotex also has an active bed cleanser and allergen control for a better night’s sleep. 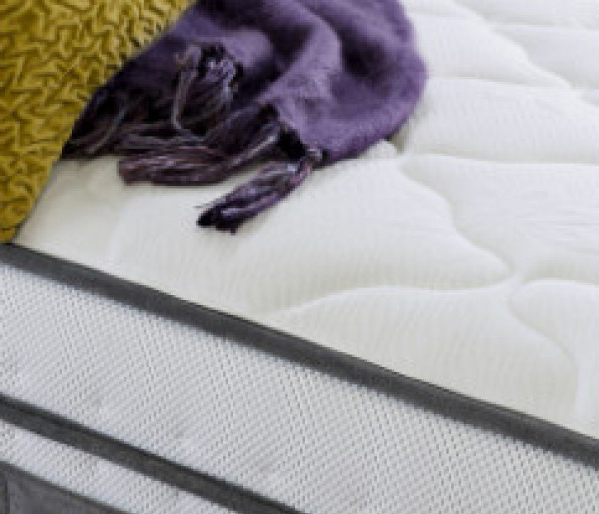 Respa Pocket 1400 is a purotex mattress featuring a layer of memory foam, new Sleepfresh Technology and is allergy friendly for a peaceful, healthy nights sleep. The Respa Pocket 1400 provides a supremely comfortable sleeping surface , total body support, and unmatched pressure relief. 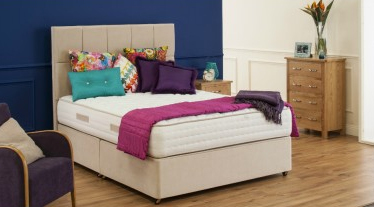 New to the Backcare range, the Supreme Mattress from Respa. With its renowned inner spring design system and a new multi-quilted outer fabric, this model now becomes comfortably firm. The medium loft and quilted mattress in a rich Belgian Damask ticking gives the ideal sleeping combination. 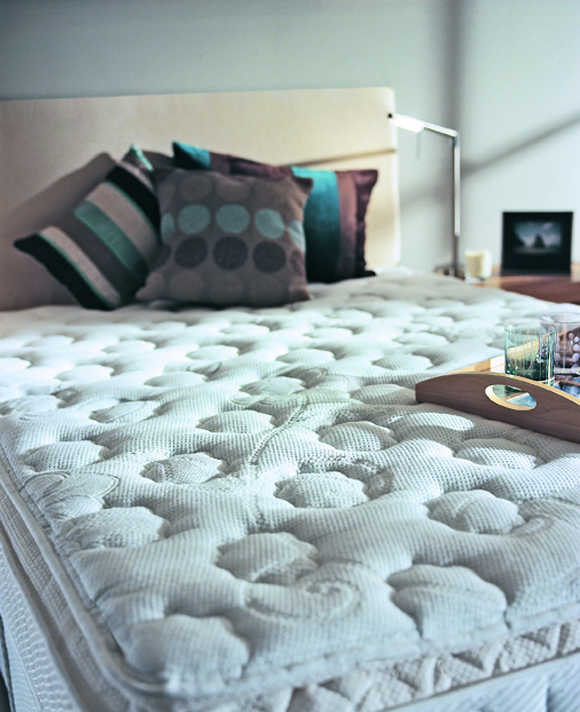 The best Value Mattress on the Market. Manufactured from Respa's quality craftsmanship, Sleepcare is a durable mattress that offers supreme comfort with its sumptuous soft-to-the-touch cover. Sleepcare is an ideal first mattress for a child. 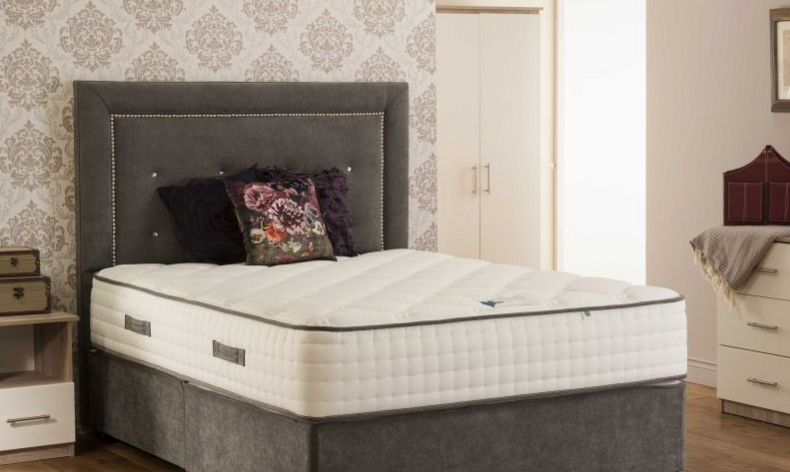 Constructed from Respa's RespaTech 13.5 Gauge Semi Firm Spring System, this orthopaedic mattress also benefits from a High Loft Multi Quilted Damask Top with extra layers of Quality Upholstery Fillings guaranteeing exceptional comfort. The new Serenity range from Respa introduces Embrace. 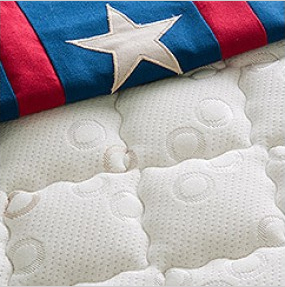 An allergy friendly bed with purotex mattress and new Adaptive technology to ensure a cool, comfortable sleep!